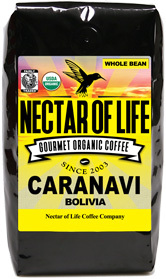 Dark roasted coffee from Bolivia. Medium roasted organic Fair Trade coffee from Bolivia. Dark Roasted Swiss Water Decaffeinated Peruvian Coffee. Dark roasted Fair Trade organic coffee from Sumatra Indonesia. Dark Roasted Swiss Water Decaffeinated Sumatran Coffee. 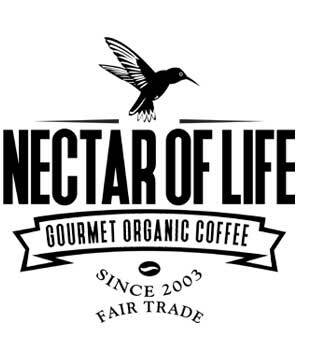 Dark roasted Fair Trade organic coffee from Costa Rica.